Home > Books > Walt Disney's Bambi Gets Lost. 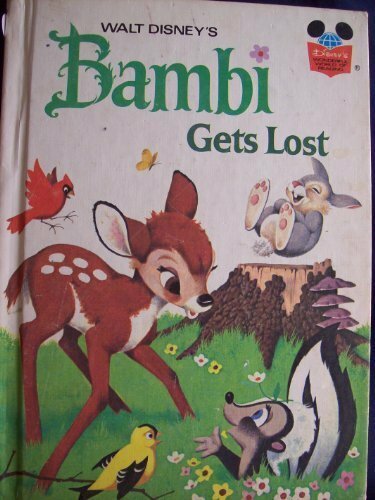 Walt Disney's Bambi Gets Lost. 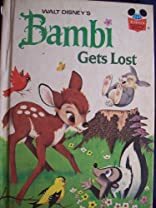 Bambi and Thumper get lost in the woods and must ask directions several times.